Ah, the New York Times….the Grey Lady visited the sun-splashed Florida coast and its Amish enclave of Pinecraft in the city of Sarasota. I think the New York Times did a very good job of capturing the richness and quirkiness (in a pleasant way) of Pinecraft. It’s unlike any Amish settlement you’ll visit, a true melting pot of plain cultures. There’s not much I can add, so just click here to enjoy the New York Times article. 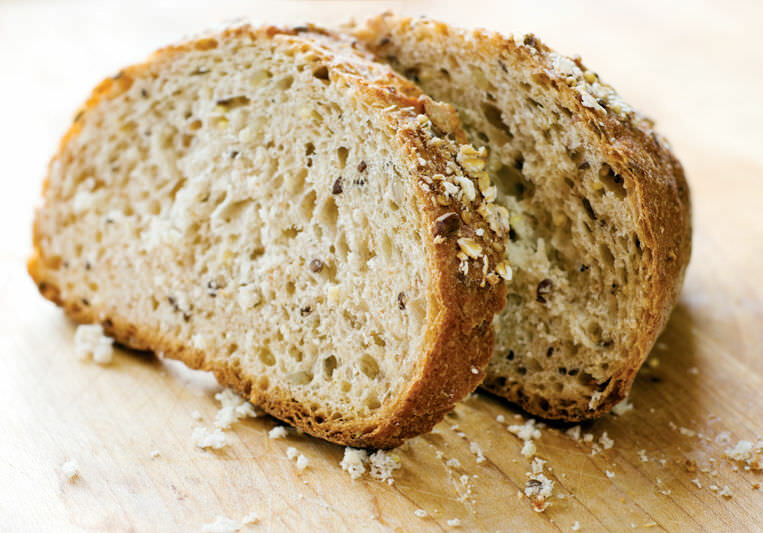 Amish in the News: Amish Multi-Grain Bread Recipe, Amish Grass, Amish Song, Rebecca Schmucker, and Much More! 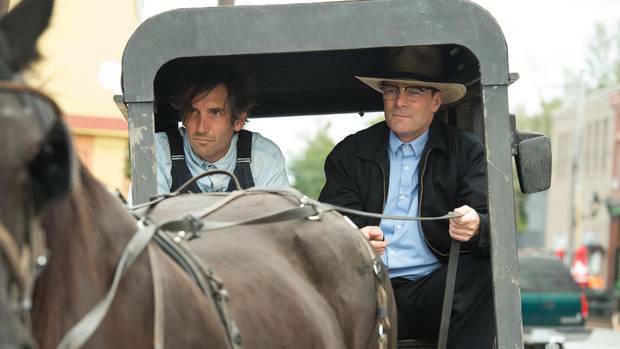 Amish in the News: Beware of Buggies, Shirley It’s Shirkey, Majorette Becomes Amish, and More! 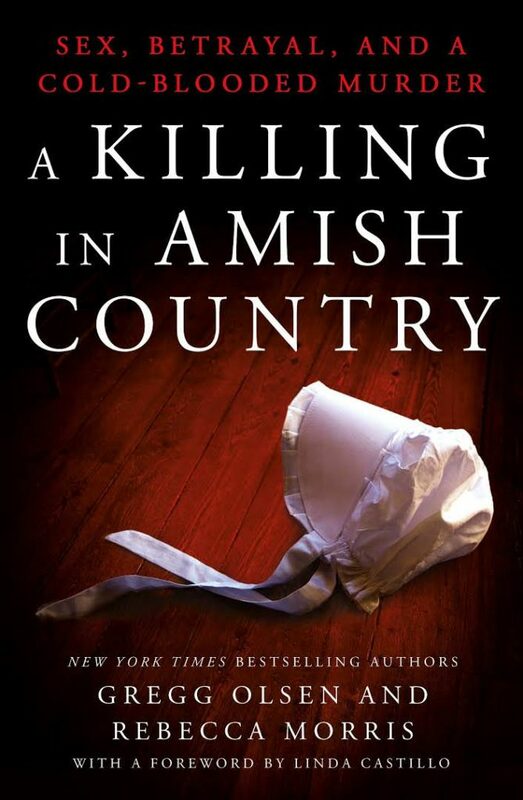 Amish in the News: Pure, Egg & Bacon Waffles, An Amish Joke, Amish Elvis Recipe, and More! Super Amish in the News: Amish Pencil Artist, Amish Barn, Amish Cole Slaw, and More!